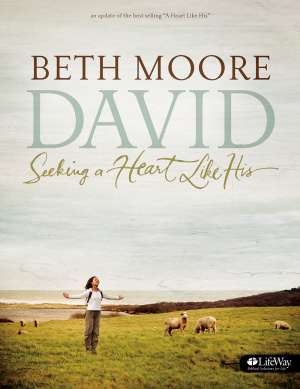 David - Audio CDs (Updated Edition) by Moore, Beth was published by LifeWay Press in November 2010 and is our 6694th best seller. The ISBN for David - Audio CDs (Updated Edition) is 9781415871300. 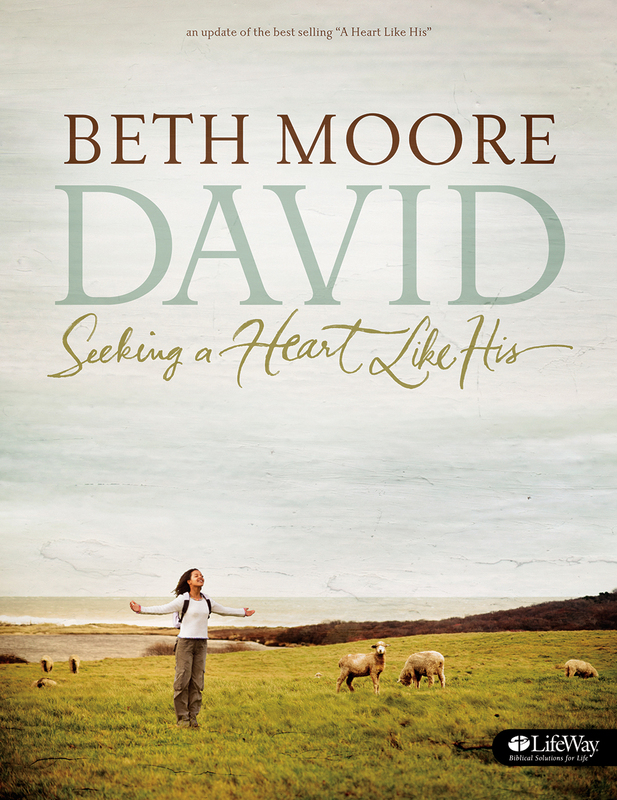 Be the first to review David - Audio CDs (Updated Edition)! Got a question? No problem! Just click here to ask us about David - Audio CDs (Updated Edition).